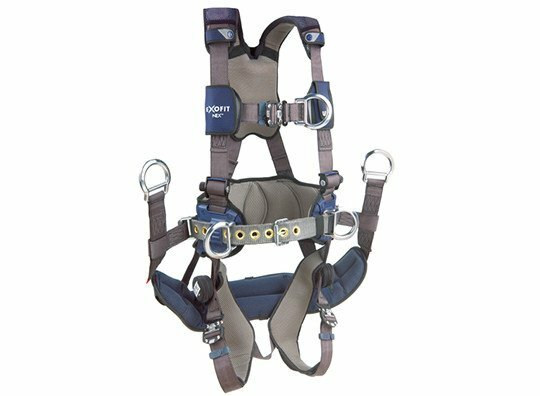 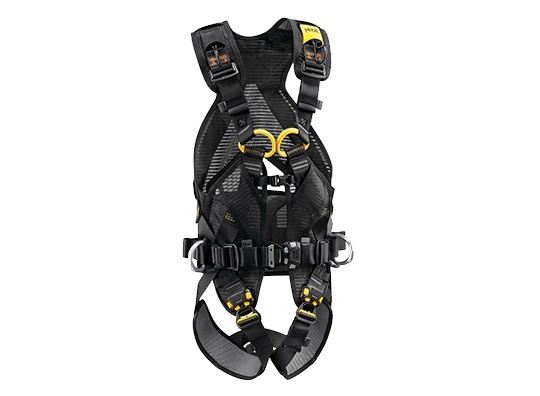 The fall arrest and work positioning VOLT LT harness is very easily donned thanks to its EASYFIT design: a vest ensures the harness keeps its shape and the FAST automatic buckles on the waist belt and leg loops. 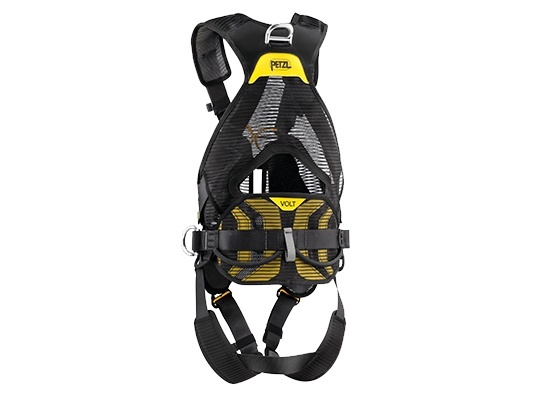 Designed primarily as a fall arrest and work positioning harness the Petzl VOLT LT full body harness is built around a trim close-fitting design while still giving the user freedom of movement. 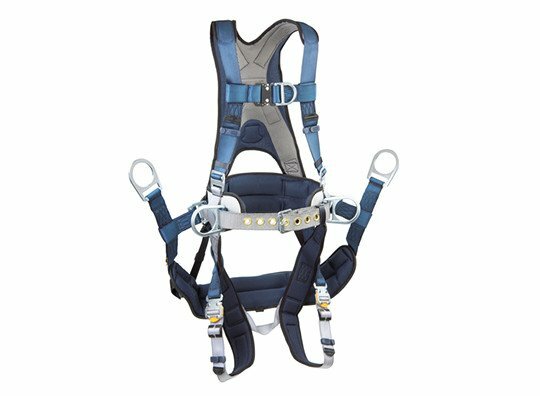 In addition, it offers lightweight breathable construction with wide semi-rigid waist belt for excellent support, side slots for a seat. 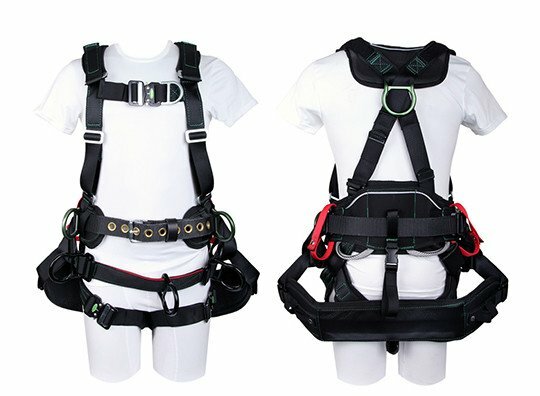 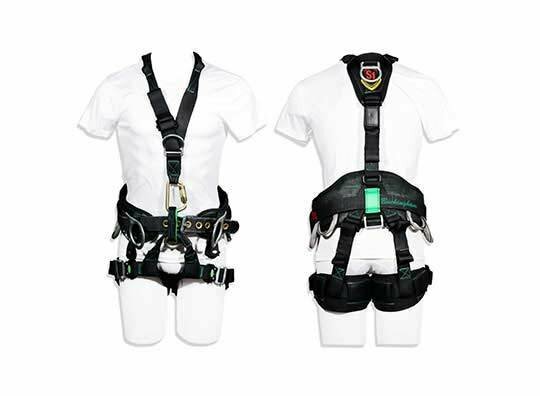 FAST automatic buckles on the waist belt and leg loops allow the harness to be very easily donned, with both feet on the ground. 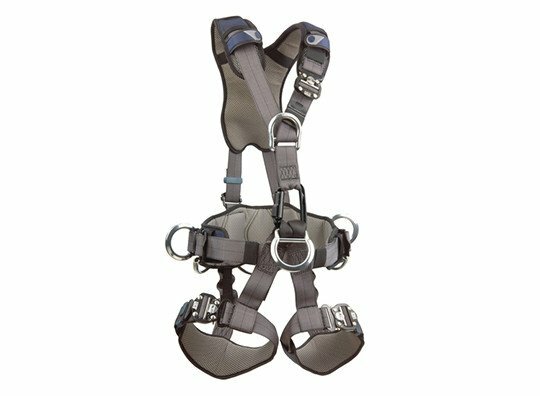 These buckles retain their adjustment settings between donnings.